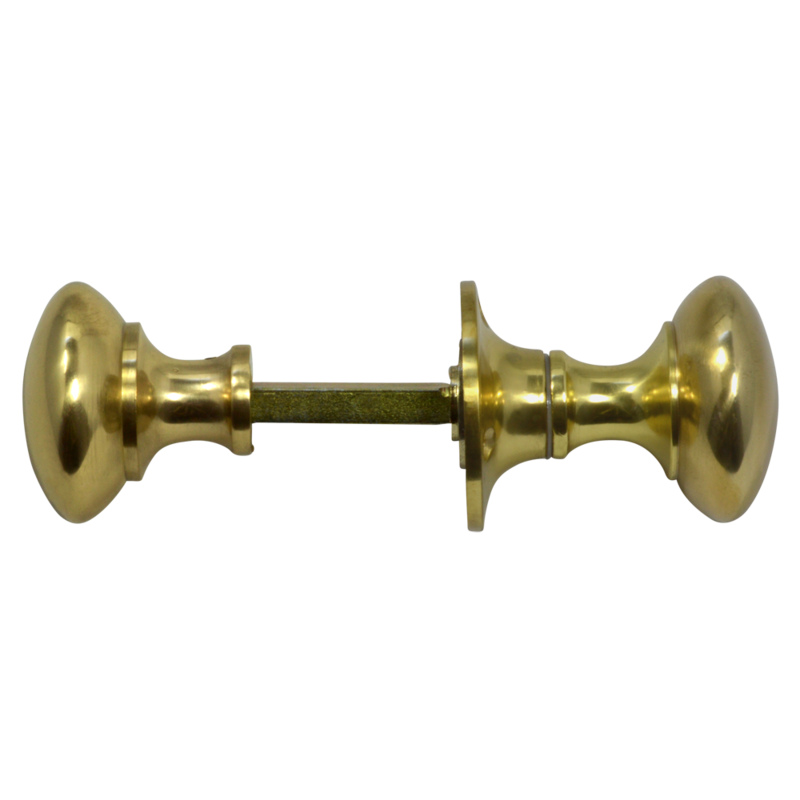 Traditional door furniture by Asec with a knob diameter of 50mnm. 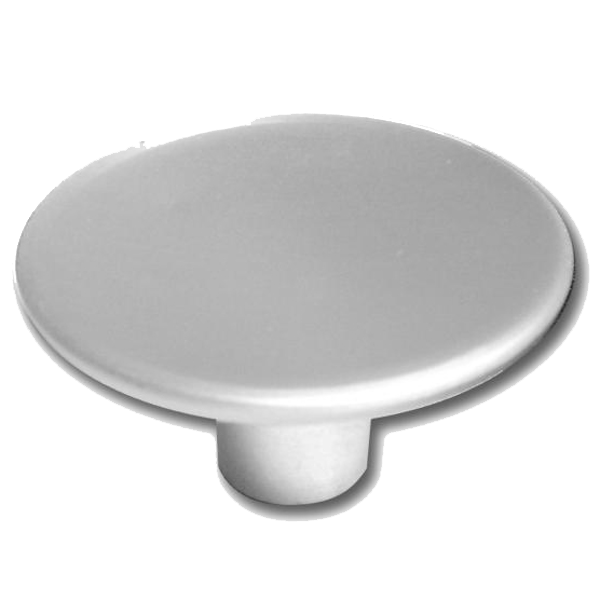 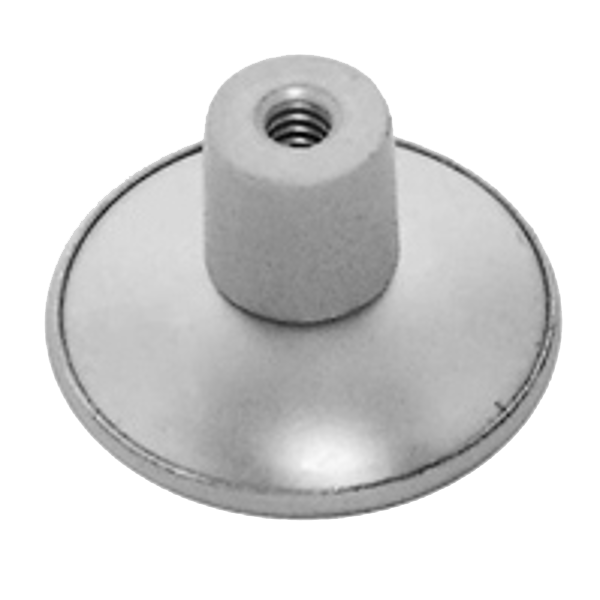 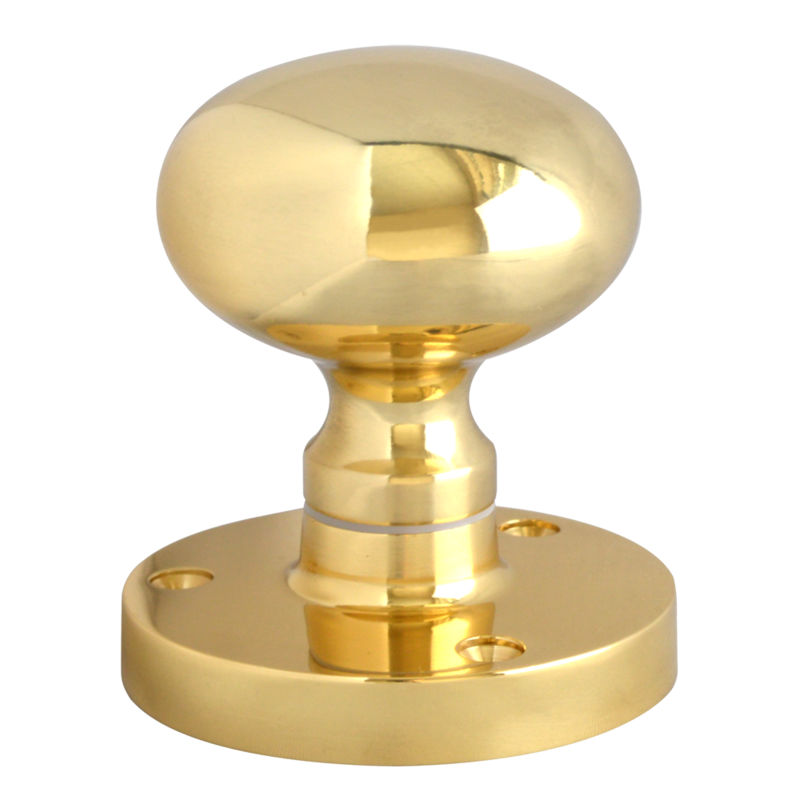 This particular knob set is suitable for doors with a thickness ranging from 40mm to 60mm. 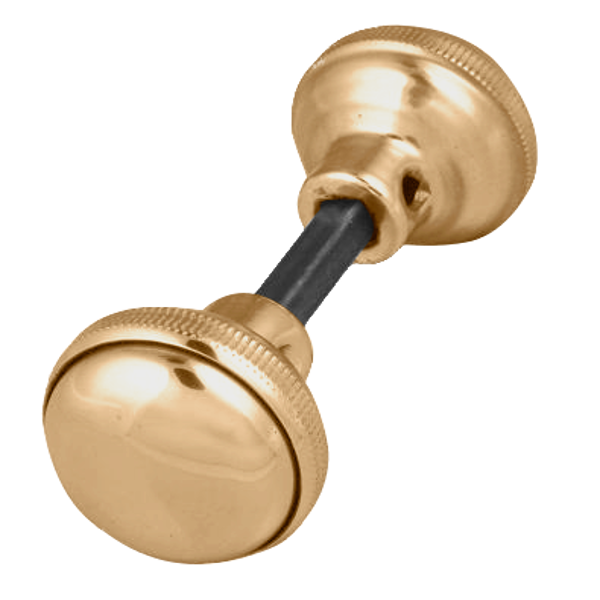 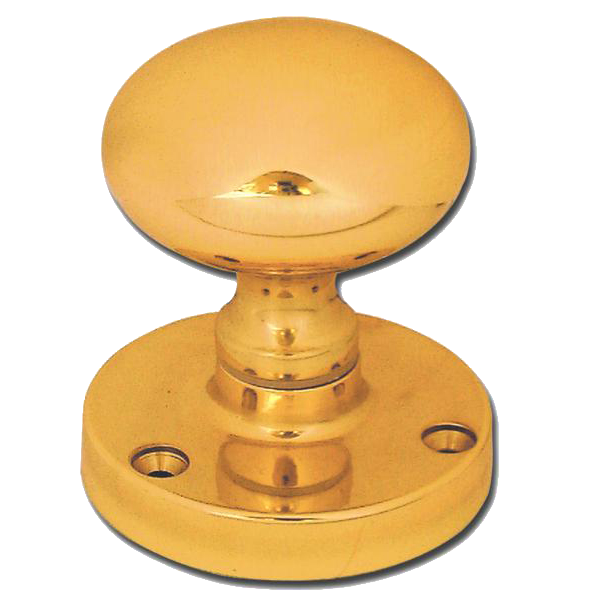 This traditional brass knob furniture is for use with lever rim locks. 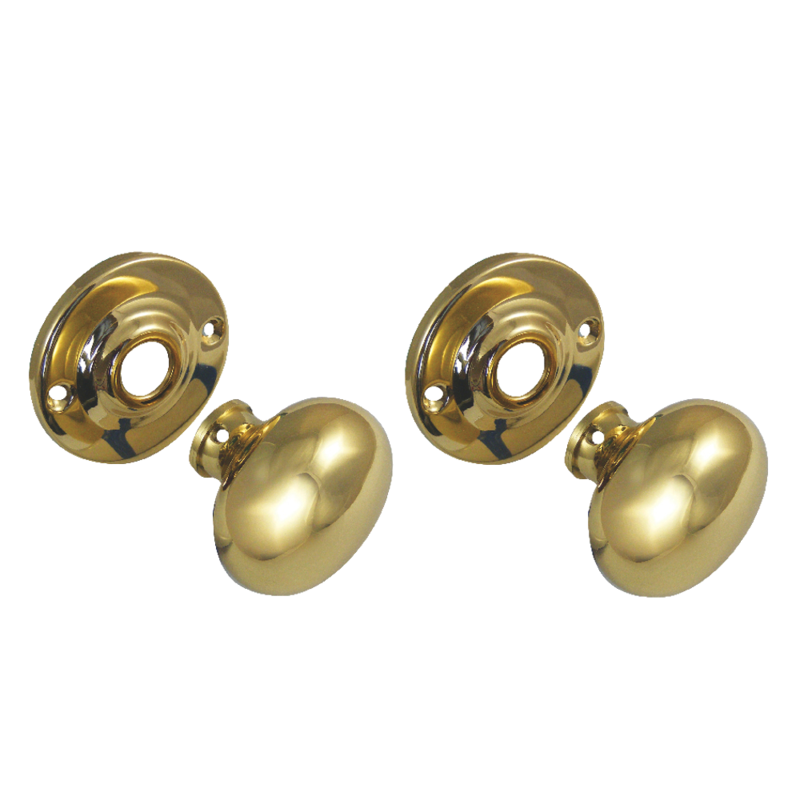 The rim patterns suitable for use on timber doors between 40-60mm thick. 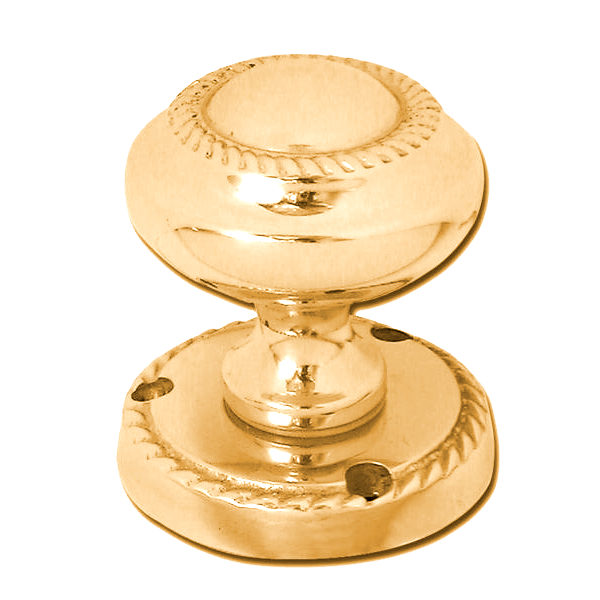 For piece of mind, this knob set comes with a 5 year guarantee. 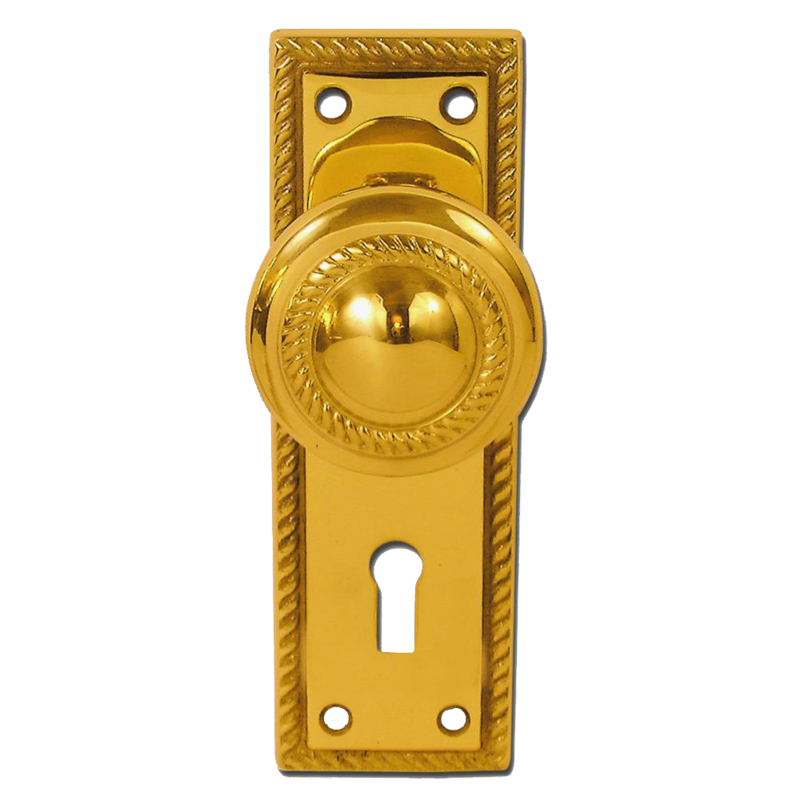 A genuine replacement latch in a new style to suit Weiser knobsets. 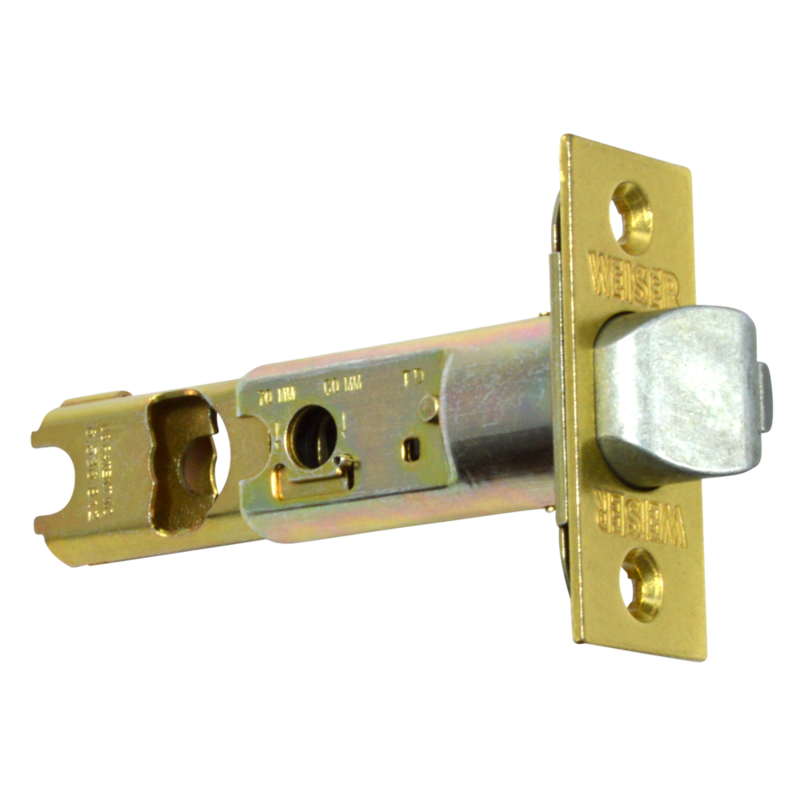 This latch is non-handed and suitable for both 60mm & 70mm backsets. 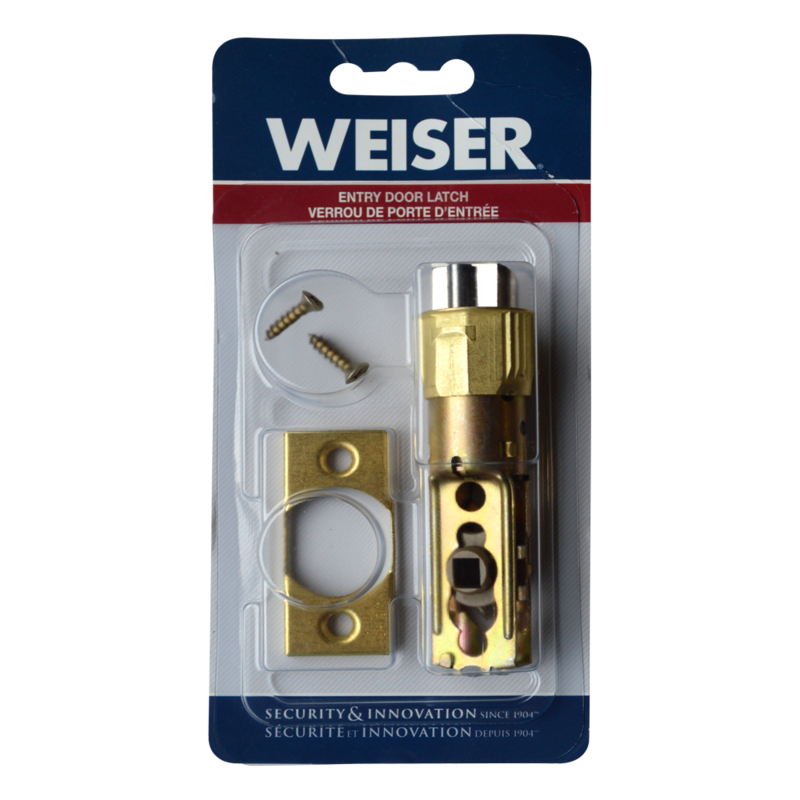 This is a genuine replacement latch to suit Weiser knobsets, it is reversible and is suitable for both 60mm and 70mm backsets.